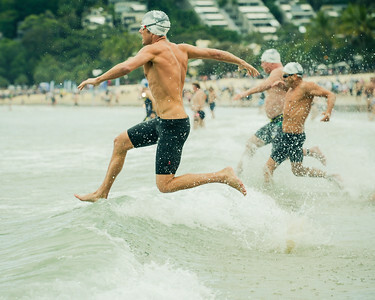 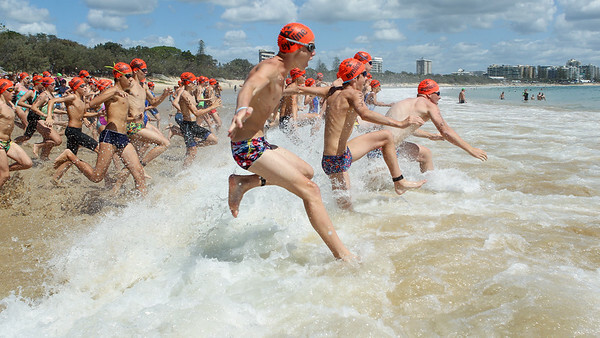 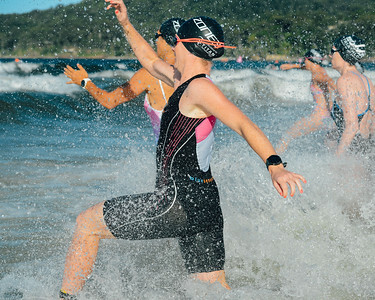 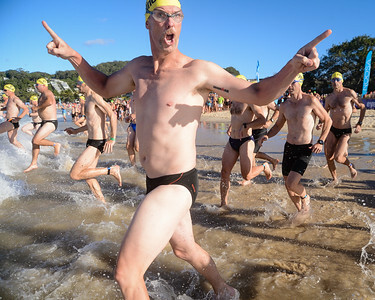 2013 Noosa Ocean Swim, Portfolio Gallery. 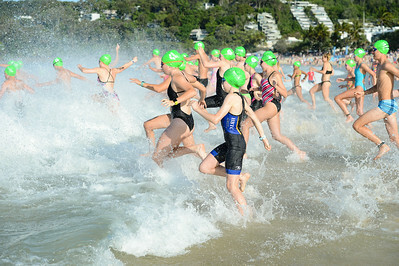 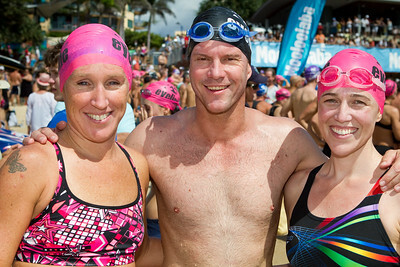 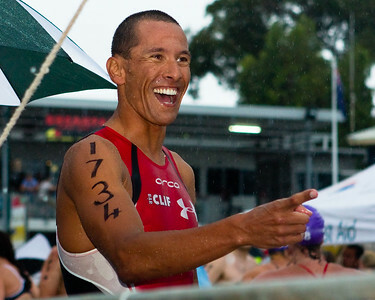 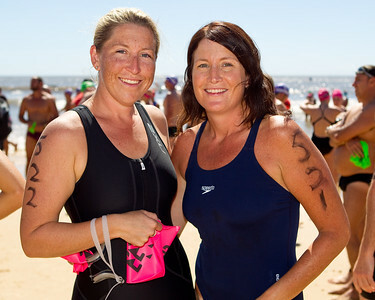 UNEDITED Images - Eyeline 1000 Noosa Ocean Swim 2012. 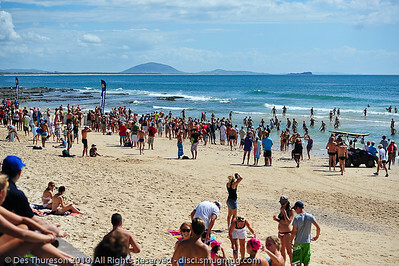 Noosa Heads, Sunshine Coast, Australia. 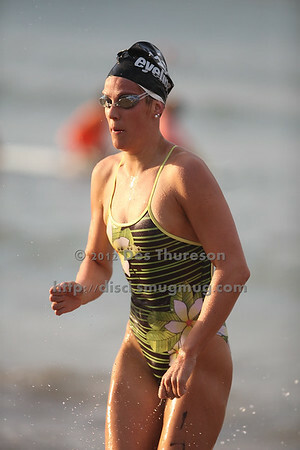 UNEDITED Photos by Des Thureson.